Main Teri Yaadon Mein Lyrics by Arijit Singh: from the Bollywood's movie 'Sanam Teri Kasam (2016)', song sung by Arijit Singh, music composed by Himesh Reshammiya in the lyrics of Sameer Anjaan. 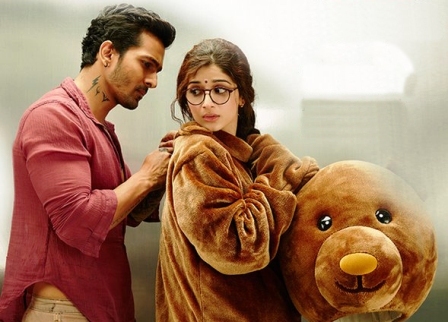 Movie starring Harshvardhan Rane & Mawra Hocane in main lead roles. Tere bagair aise oh o..
Hogi basar aise oh o..
Kya bekhabar hai tu oh o..
Kehde nazar se oh o..